Happy Friday all! 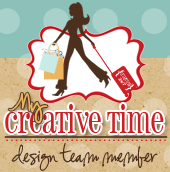 And welcome to the My Creative Time Birthday Blog Hop!! Happy Birthday to Miss Emma!! To celebrate, she is having an awesome sale! So make sure you check out the details down below. If you came from Micia's blog you are in the right place. Up next is Miss Nikki's Blog! For todays project, I made two birthday cards using the Floral Sentiments. The first card I made is plain but very cute. I used Chocolate Greetings Sentiment for the little banners and the balloons are from the Fly Away with Me Stamp set. For my next card, I had an idea in mind which didn't work out the way I envisioned it. I wanted it to swival so you can read out the "happy". But it doesn't...They kind of over lap each other. It's totally fine though because the person who receives it with be able to figure it out. It can also double as a small mini alum. Well I though it was cute..LOL, Check out the products I used down below. Super cute right?? Make sure you take advantage of this awesome sale! And don't forget to visit the rest of the design team members. Big crafty hugs! Okay, your first card is simply, but SOOOOO Classy & PRETTY! Your swivel card, well, this is just GENIUS my friend! I LOVE LOVE LOVE IT! Love both cards, and will need to scraplift the swivel card!! I really love the simplicity of your first card -super nice!! Don't you hats it when it doesn't translate from your head to paper?!? It is great though!!! Love your cards the use of the washi tape - FUN!! What a super cute way to us the washi tape!!! And the mini album/swivel card is fab. Great projects!!! Super cute projects for a super person! I kove the swivel card idea! Love how the swivel card came out!! Great job! Very cute projects! I love the simplicity of your card. And the swivel card is great!! What a great job, tfs. Great projects. I love how you made that card with just the white base card. It's so clean looking and the banners and balloons are just the perfect amount of color. So fun, Nancy! Love them! Both were very cute! Great ideas! 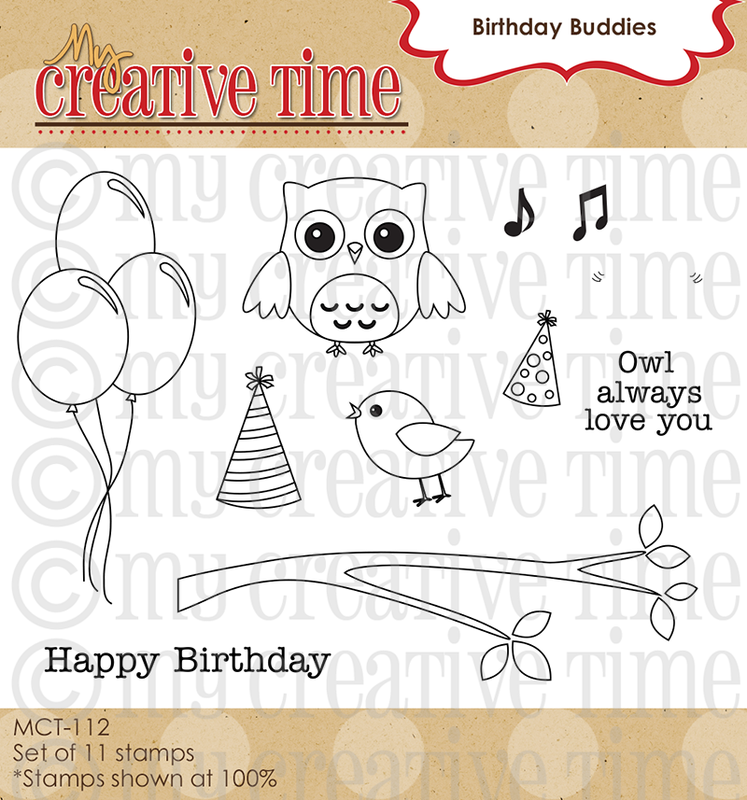 Cute ideas love your card and the flippy cards that spell out the BDAY how fun. Both cards are fabulous! I love the swivel card idea! Awesome cards:) They are both fabulous! Simple, sweet and delicate. Thanks for sharing! nancy, I love your CAS card, you make it look so easy!!! what a fun little book card!! Love the cas card too!! So simple and sweet. Love them both. I think these are awesome. I love both of them. Very cute balloon card and clever idea on the second card. great job on both cards! those balloons are so fun! Cute cards!! Love both of them. Great projects! I love the colorful balloons. Such a classy card with the balloons, and ribbon banners on the side and then the swivel project too! Great job on BOTH. Nancy ~ Okay I LOVE the CAS card! So simply but PERFECTLY stated!! Then the swivel card ~ ADORE it! I might have to lift this idea from you! Beautifully done as always! Happy Mother's Day! How cute. And it can be used for more than one purpose. TFS. I think tese projects are very cute! Very cute and creative birthday cards, Nancy! Loved your cards! Thanks for the inspiration. I'm really loving the clean and simple cards lately! This is just great. Love it! And that little mini album...great idea! Thanks for the inspiration! Love the design of your card, so simple and perfect! The mini album is adorbs. TFS! I love the beautiful clean lines in this card. How BEAUTIFUL! LOVE the clean and simple layout!!! I may have to "lift" this idea! Really cute!! Your card is beautiful with the color of the balloons and banners. 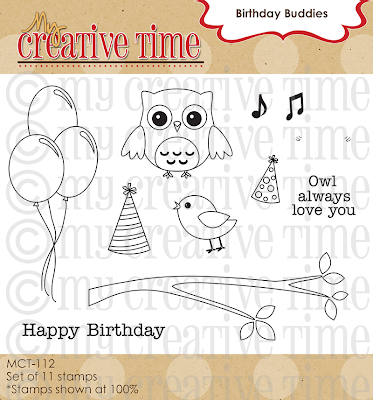 I like the twine and Emma's stamp set is so beautiful...love that set :D The swivel idea is a good one...try again! Wonderful job. Your first crd is awesome, love the CAS feel to it, and the second one is a neat idea too, I think it came out nicely, TFS Nancy! So cute love the cards. 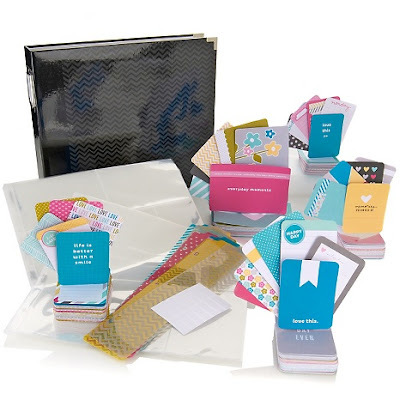 Great ideas for the swivel card it works out. Thanks for sharing. What great projects!! Love the CAS birthday card!!! Love your "simple" card! Great ideas. Love the CAS look of the first one and second one is totally too fun!! !